La Plata County commissioners unanimously adopted revised ethics policies after some residents raised concern last year about paid travel. La Plata County commissioners formally adopted on Tuesday revised ethics policies that address issues such as lobbying and perceived conflicts of interest. The updates come after some county residents expressed concerns last year that the policies were inadequate. Many of the policies seek to clarify when a county commissioner is speaking on behalf of the board as opposed to themselves, county attorney Sheryl Rogers said previously. Last summer, some county residents took issue with commissioners Brad Blake and Gwen Lachelt for accepting money from third-party organizations to travel to Washington, D.C., to advocate for specific issues. 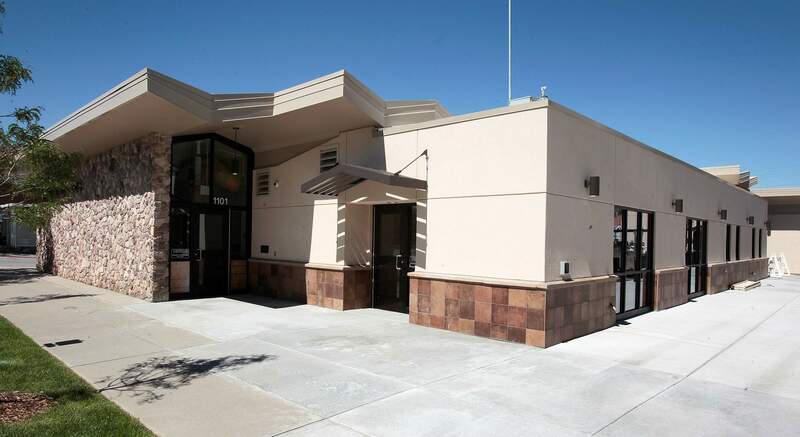 An independent review by the Eagle County Attorney’s Office cleared the commissioners of wrongdoing but did recommend the county tighten its ethics policies to prevent future confusion or complications. For the past few months, many of the recommendations have already been in place, such as commissioners disclosing potential conflicts of interest before any Board of County Commissioner meetings. Durango resident Dave Peters, who raised concerns last summer, said during the public comment period at Tuesday’s meeting he is pleased with the revisions.